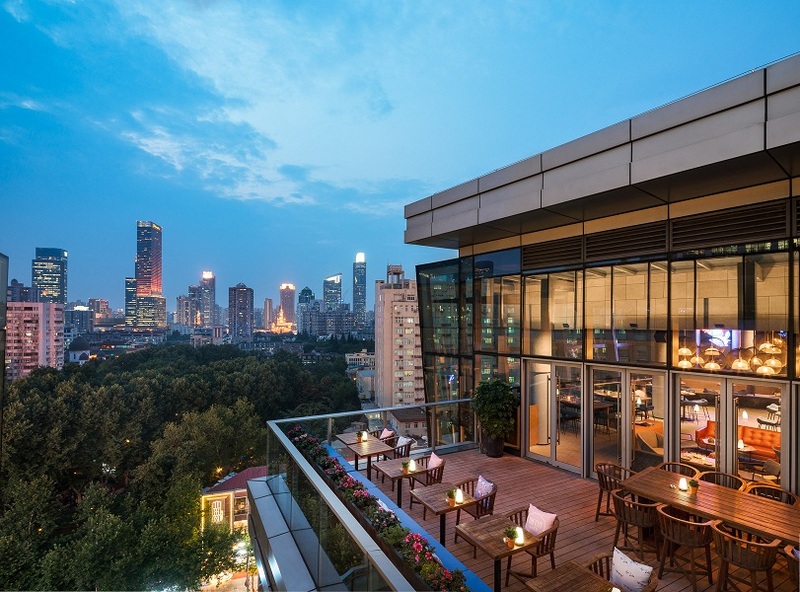 THE CUT Rooftop is Shanghai’s “made-to-share” experience perched on the 7th floor of IAPM mall. With a series of delicious large plates taking pride of place at the center of each table, THE CUT Rooftop encourages groups to gather and colleagues to banter, over snazzy craft cocktails, beer and wines aplenty. The European cuisine served with an Asian twist can also be enjoyed over weekends at #MYBRUNCH that features free-flow drinks, as well as the choice of music as provided by the vintage vinyl music player. The lounge experience is complemented by the living room style interior design, dance the night away by with one of the many DJ spinning tunes Wednesday through Saturday or chill out on the outdoor terrace that comes with sweeping views of downtown Shanghai.